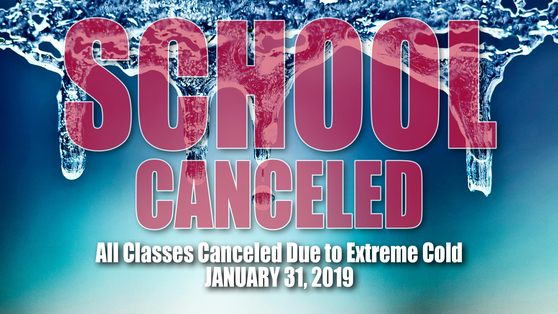 As we have continued to monitor continued frigid temperatures throughout the area and it has become clear that temperatures will remain around 0 tomorrow morning, Deer Park Schools has decided to cancel school at all buildings on Thursday, January, 31. While for some the decision to cancel tomorrow might be questionable, whenever it's questionable in our minds, we will always err on the side of student safety. We appreciate your support and patience while we ride out this extreme cold snap.